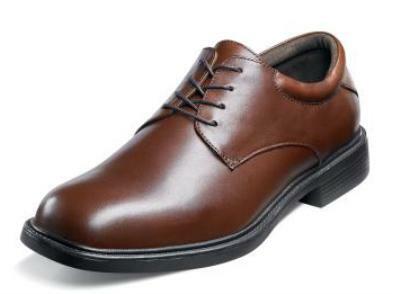 Nunn Bush plain toe lace oxford was designed with comfort in mind. 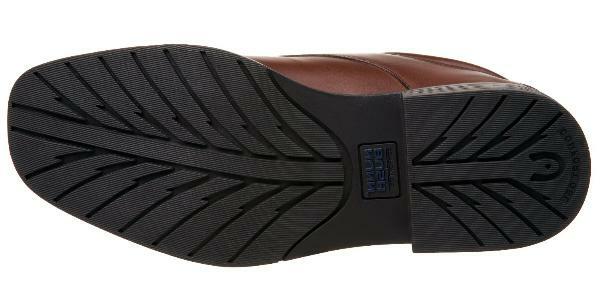 Nunn Bush oxford features a soft calfskin leather upper, cushioned insole with durable Nunn Bush molded rubber sole. Medium and Wide Widths.